In the medical industry, human life is dealt with, so it requires more precision than any other field and requires a high level of technology. 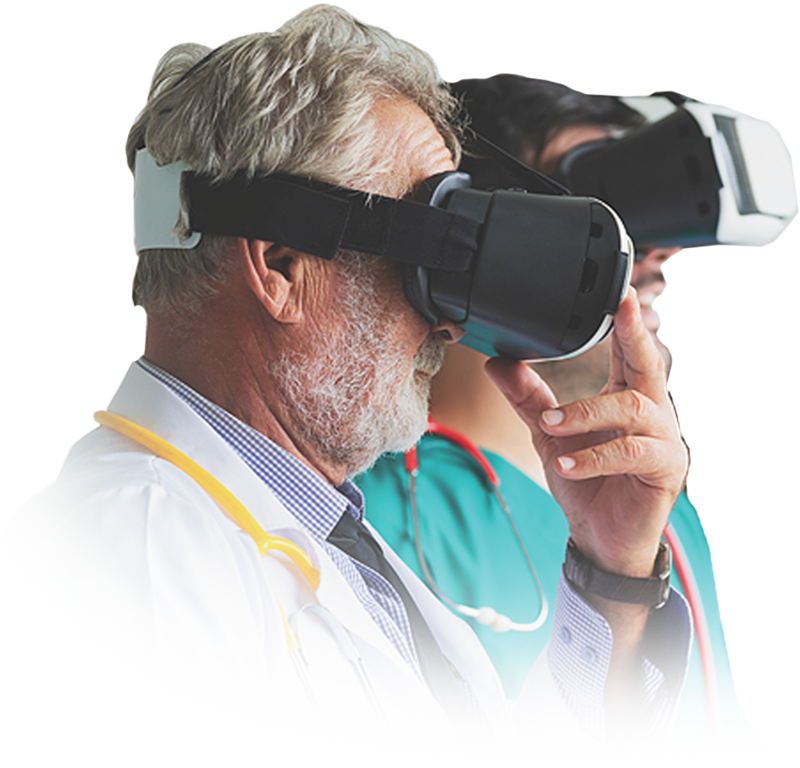 In the medical field, many efforts have been made to improve the existing medical education system, and XR technology is being actively applied due to the special nature of the academic field. 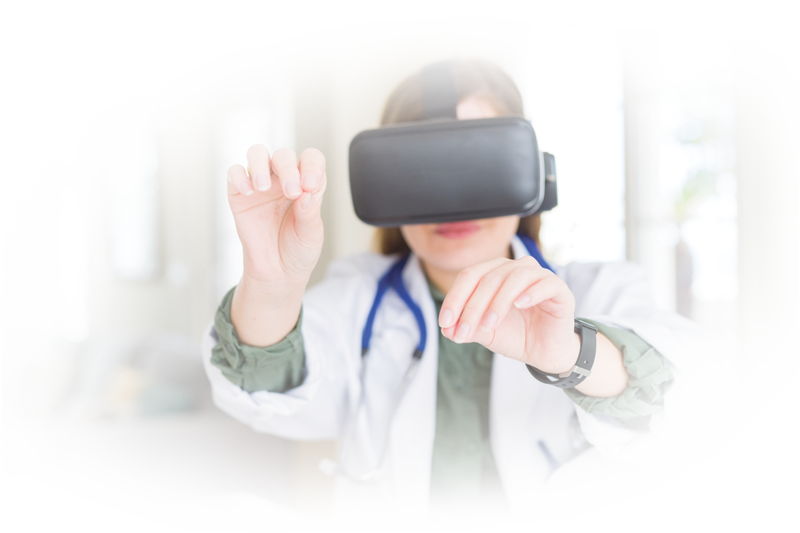 With XR technology in the healthcare industry, surgical procedures and emergency simulations can minimize medical malpractice. It can also be used in the field of telemedicine and psychological counseling to improve medical services.